Technology for Good is a gathering of primary movers and decision-makers of non-profit organizations that offers capability-building, learning and networking opportunities that empower them to do more and achieve more through technology. 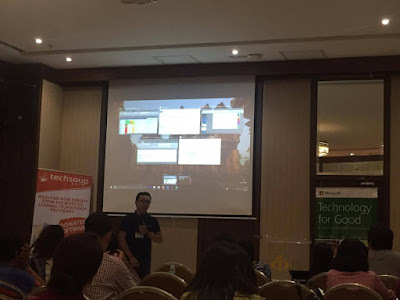 The gathering in Cebu was organized by Microsoft Philippines in partnership with TechSoup Asia Pacific. The firm has been running Technology for Good for more than 15 years. 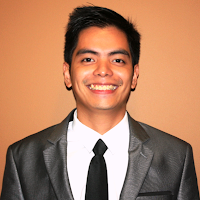 “We see in our non-profit partners the potential for great impact on communities they operate in, but are met with great challenges—they are stretched to their limits and challenged to do more with less to serve their communities and advance their mission,” said Raul Cortez, Microsoft Philippines director for legal and corporate affairs. To communicate the good work done and to reach out for more funding, Jed Adao of TechSoup Asia Pacific said non-profit organizations can use social media. 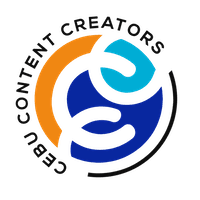 “Having presence in social media will enable you to communicate to a large group of people, which could be your potential supporters and funders. Social media optimizes visibility,” said Adao. According to the 2016 Global NGO Online Tech Report, 92 percent of NGOs worldwide have websites and about 95 percent have Facebook pages; 83 percent have a Twitter profile and 40 percent have Instagram accounts. Likewise, 75 percent of the surveyed NGOs accept online donations. Seventy-eight percent of these NGOs agree that social media is effective for online fund raising while 62 percent of the donors prefer to give donations online. In addition, 27 percent of donors worldwide cite social media as the communication tool that inspires them the most often to give. The tech report surveyed some 2,780 NGOs in 133 countries. Microsoft has worked with more than 86,000 non-profits around the globe through Technology for Good, with software donations close to $1 billion per year. In the Philippines, Microsoft has supported over 243 non-profit organizations and donated $10.9 million in software. Aside from the Philanthropic programs shared by Microsoft and TechSoup, representatives from CENVISNET and Gawad Kalinga also presented case studies and proven best practices that they have implemented in relation to their areas of engagements.